Combining strong clean lines with flowing curves, the handcrafted Signature Thin bangle is both modern and feminine. 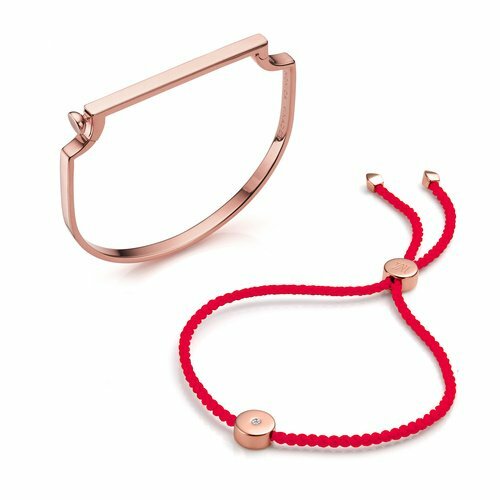 The simple silhouette fits comfortably around your wrist, with a hinged bar that easily opens and closes with a snap fastener. 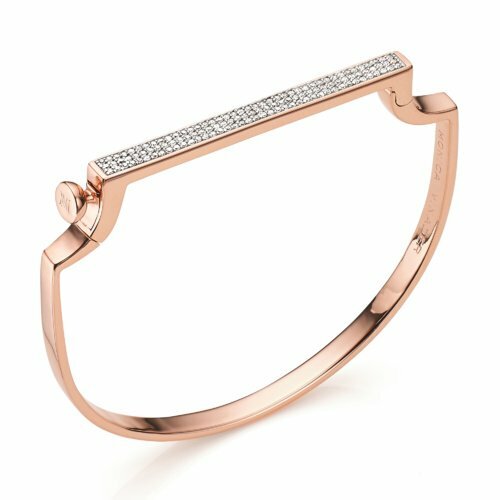 The standard size bangle measures 54.3mm in height and 61.6mm in width, and is suitable for a wrist size up to 16.5cm/ 6.5 in circumference. The bar measures 46.4mm in length, 4mm in width & 2.5mm in depth. 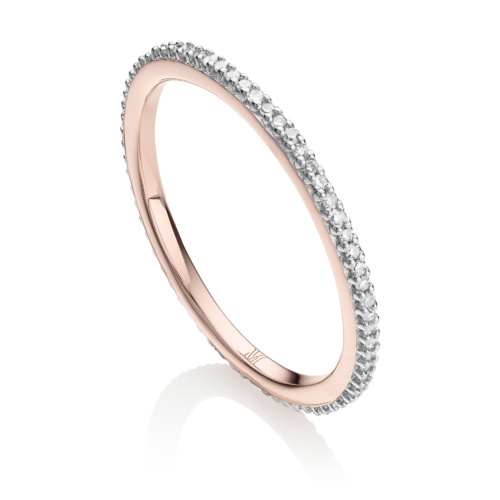 Stack and style your Signature Thin bangle with pavÃ© set diamonds for an elevated look. Stamp your own style on the outside and inside of the bar using our complimentary engraving service for that truly unique style.